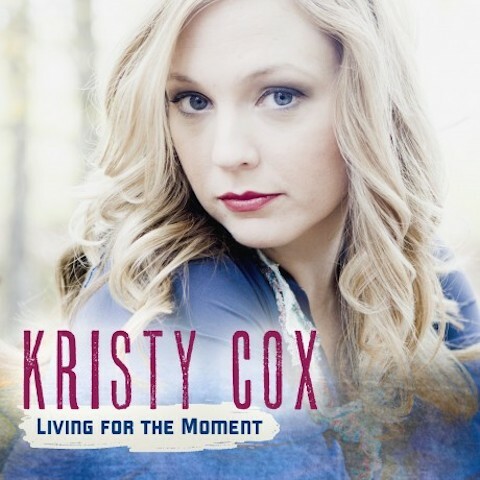 2012 Independent Female Rising Star Award winner Kristy Cox has been selected by the IBMA’s Showcase Talent Committee to perform at the 2013 World of Bluegrass to be held in Raleigh, North Carolina from 24th to 28th September. A total of thirty artists were announced this week, the majority from the United States. Kristy will appear with her band Calder Highway and will be the second Australian act to showcase at the event (Davidson Brothers 2009). Known to be the major bluegrass industry event of the year, the 5-day conference includes a trade show, IBMA International Bluegrass Awards and the Wide Open Bluegrass Festival – Congratulations Kristy for the Australian Bluegrass Blog. Kristy Cox’s latest single ‘I Hate That I Still Love You‘ has entered Top 10 on country radio this week at number 9 on the Country Tracks Top 30 chart. Country Tracks Top 30 is regarded as Australia’s leading country music radio chart compiled from radio airplay of tracks released in Australia. Kristy’s single is also charting on Mildura’s HOT-FM 106.7 Top 100 at #15 and #29 on QLD’s Hot Country Radio Top 50. This is her 6th Top 10 single on Australian country radio since 2010. 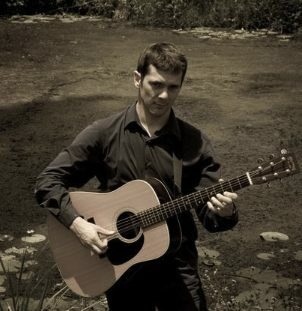 Described as a stunning contemporary-acoustic heartbreak ballad, ‘I Hate That I Still Love You‘ was written by Michael Fordinal & April Geesbreght (recently had a cut with new country star Lauren Alaina) who also wrote the leading Top 10 single ‘Little Bit of Wonderful’. This beautiful song showcases the diversity of Kristy’s vocal talent and distinct passion for acoustic music. The closing track on the award winning 2012 release Miles & Timezones, also features producer Jerry Salley’s daughter on harmony vocals and some of Nashville’s finest bluegrass musicians. 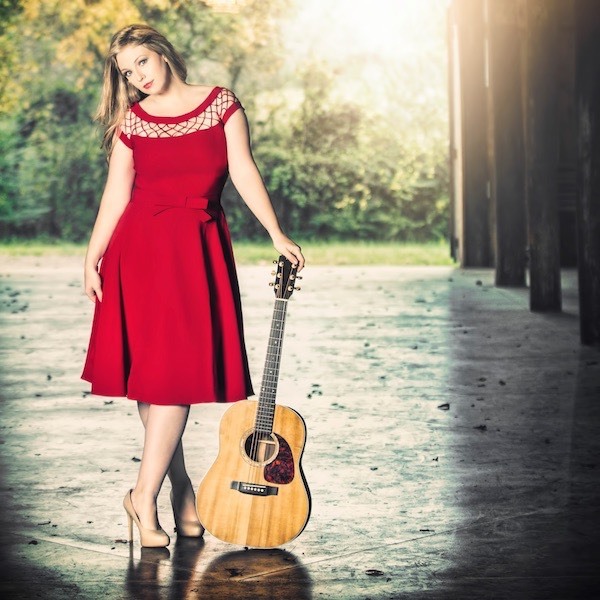 2012 Independent Female Rising Star Award winner, Kristy Cox recently completed her very first European tour and is currently living in the US for three months writing for her next project. 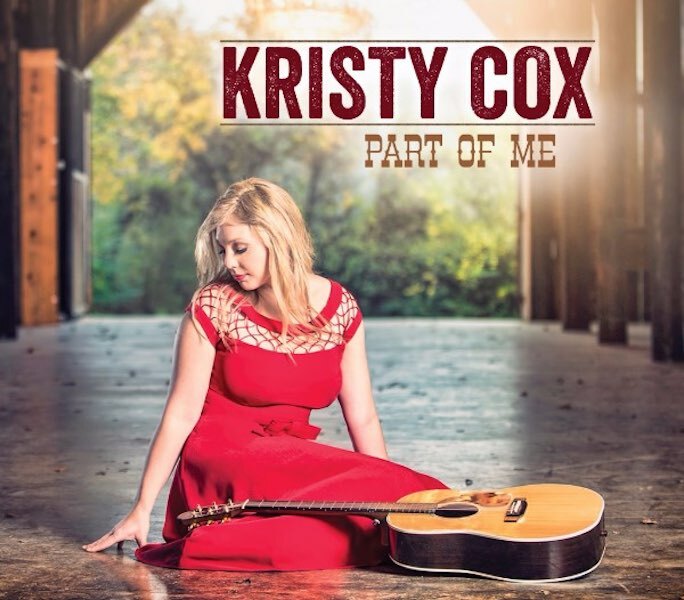 Click here to here to listen to Kristy Cox’s I Hate That I Still Love You . Kristy Cox launches her second Nashville recorded bluegrass album Miles & Timezones at The East along with a spectacular line-up of acoustic artists. Originally from South Australia, Kristy recently showcased her new songs at the Americana Music festival in the USA after gaining 3 top 10 radio hits in the Australian Country scene in 2010. Joining her for the first time in Melbourne is International hit songwriter, Jerry Salley. A Stellar bluegrass singer, and seasoned performer, Salley has had songs recorded by everyone from Elton John to Loretta Lynn. Along with Carl Jaskson & Larry Cordle he recorded a track for the ‘Louvin Brothers Tribute – Livin’, Lovin’, Losin’ which won a Grammy in 2003 for Country Album of the Year. To top off a great night, Victoria’s own Davidson Brothers will take the stage as they continue touring their latest release Here To Stay. Nominated for in Jagermeister Independent Music Awards in 2011, Lachlan & Hamish will demostrate the world conquering musicianship that has earned them many National Bluegrass Championships, Golden Guitars and an every growing fan base in the US & Europe. 1st Feb – 7.30pm – East Brunswick Club, 80 Lygon Street, East Brunswick VIC – Tix: $17.50 at www.eastbrunswickclub.com. 2011 Victorian Entertainer of the Year, Kristy Cox has had three Top 10 Radio hits from her current multi-award winning album Breaking New Ground. This week on the Australian Country Tracks Top 30 the fourth single, My Runaway enters the National charts at number 30. 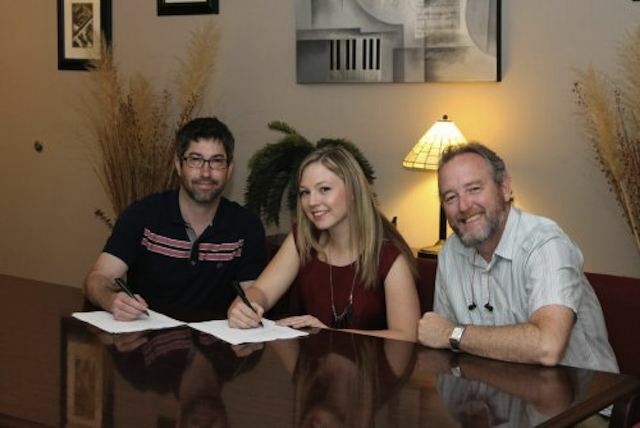 In other news Kristy returns to the studio, once again with producer and world-renowned songwriter Jerry Salley, to start work on her next career album on Music Row in Nashville, Tennessee. Kristy attended the IBMA’s World of Bluegrass Convention and trade show last week, where she met with many artists and industry from around the globe. 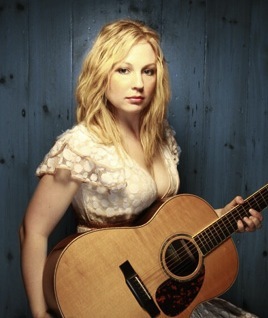 Her new bluegrass album is due for release in January 2012. My Runaway is available on CRS 151 track 10.